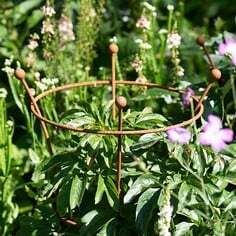 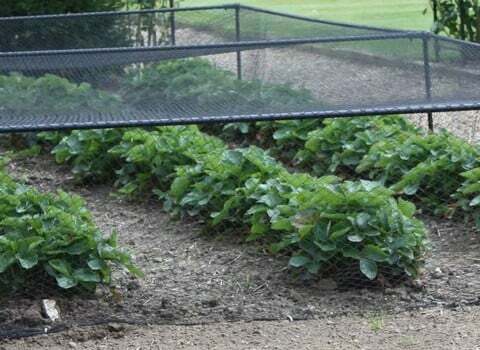 Strawberry Cages offer great protection for your strawberries, making sure it will be you, not the birds, eating them this year! 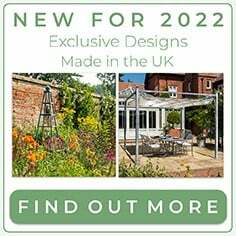 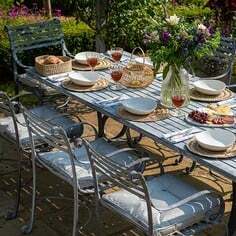 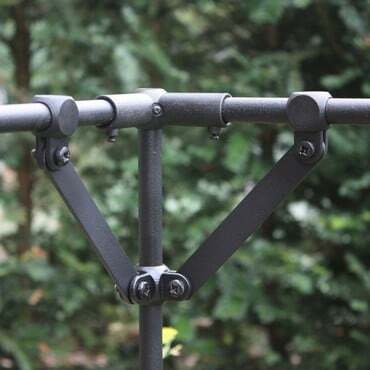 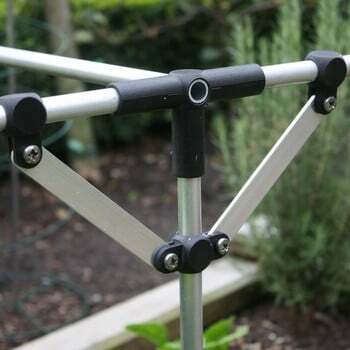 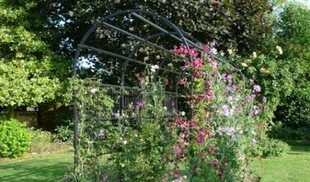 The cages use strong aluminium tubing and our Harrod Slot & Lock® connectors to create a strong framework to last for many seasons. 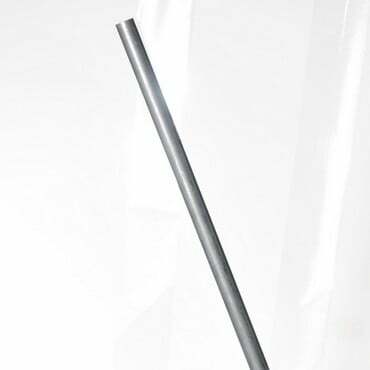 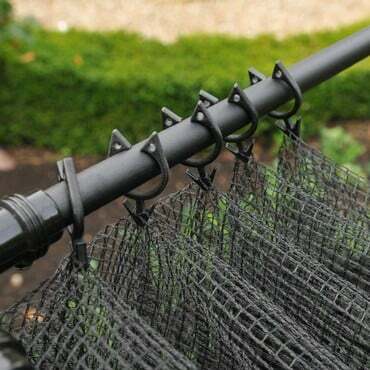 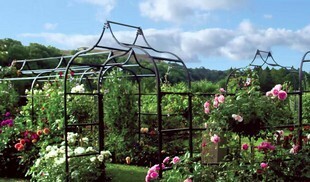 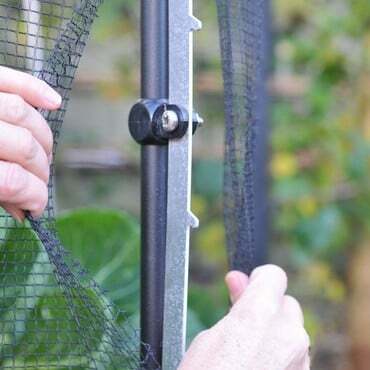 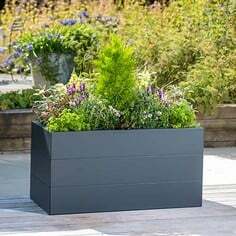 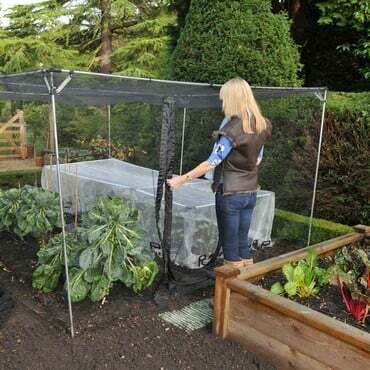 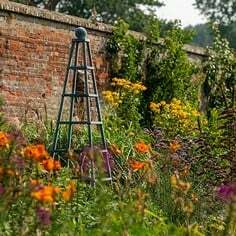 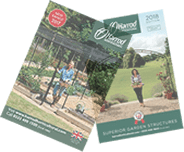 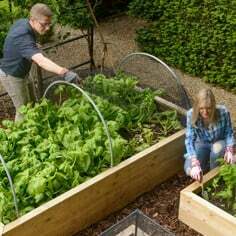 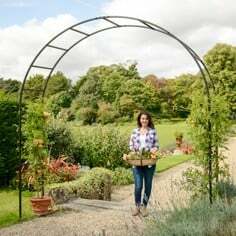 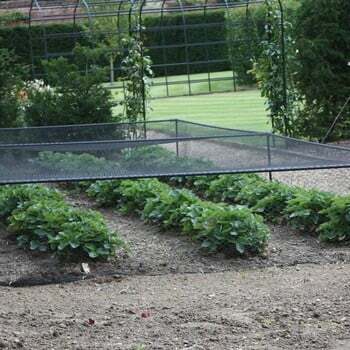 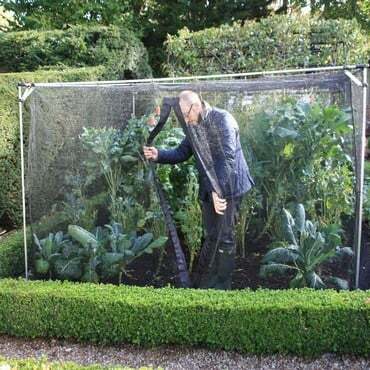 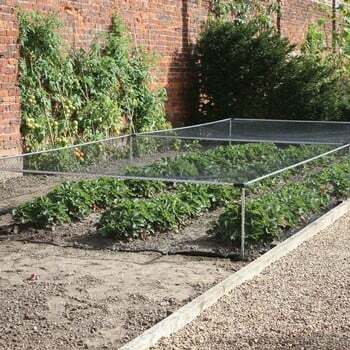 Available in a huge range of sizes and standing 45cm out of the ground the cages are supplied in either natural finish or powder coated black and use strong anti-bird netting to protect your precious fruits.